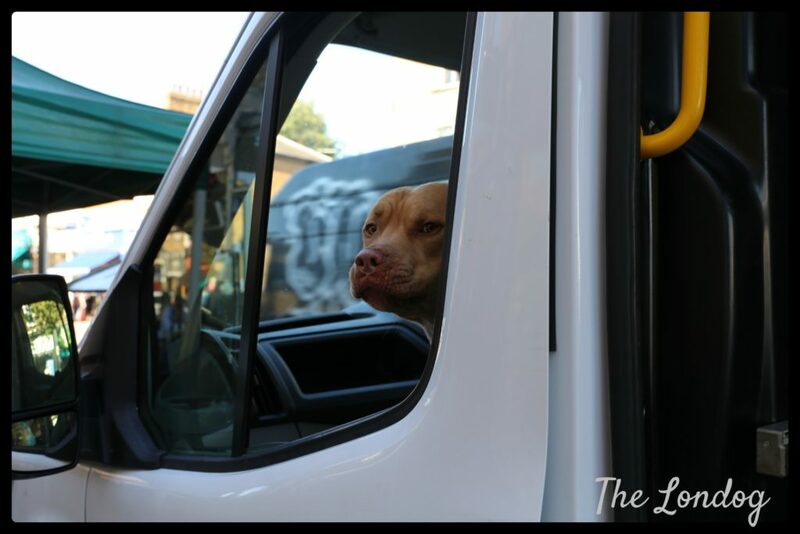 Dog travelling in the time of Brexit: have your say! 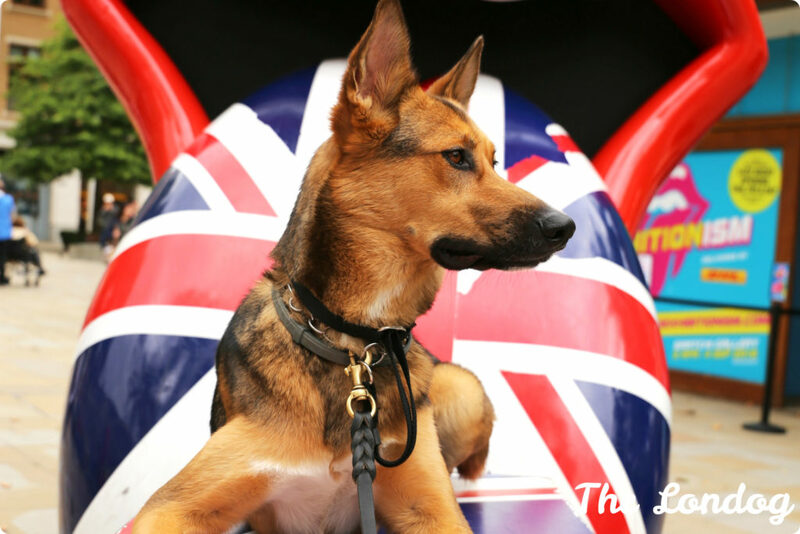 Have you ever travelled with your dog from the UK to mainland Europe and back? If so, you will be aware of the set of rules on vaccinations, tapeworm treatment and approved routes which in some respect a bit complicate the life of pet owners. 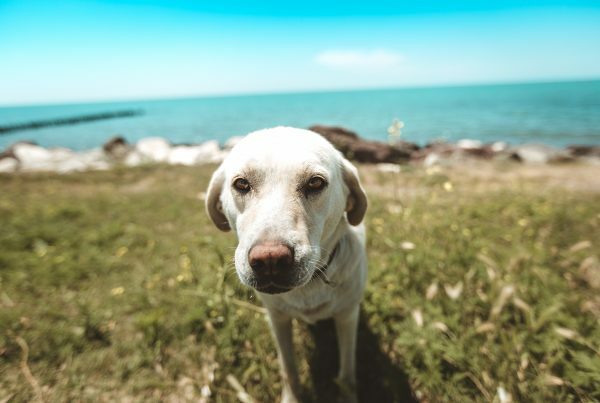 Pet travelling between the UK and EU Member States is currently governed by some EU regulations (European Regulation 576/2013 on the non-commercial movement of pet animals and Commission Delegated Regulation (EU) No. 1152/2011) as well as the domestic Non-Commercial Movement of Pet Animals Order 2011 (as amended by the Non-Commercial Movement of Pet Animals (Amendment) Order 2014) which operates in the flexibility spaces granted by the European provisions. These norms require pets to be microchipped, rabies vaccinated, European pet passport issued, as well as undergo a (certified) tapeworm treatment before entering (or re-entering) the UK. In addition, pet movement must take place via one of the approved routes and carriers (I talked in depth about such requirements in my previous blog post). Following Brexit referendum’s outcome, and the confirmation from Prime Minister Theresa May that Article 50 TEU will be triggered by March 2017 (marking the start of the 2-years period of withdrawal negotiations), it remains to be seen the fate of the plethora of EU norms currently in force in the UK. Among those are included the provisions regulating cross-border pet travelling. In the meantime, on 15 September 2016, the Government launched a public consultation for the review of the UK Non-Commercial Movement of Pet Animals Order 2011, which will run until 27 October. 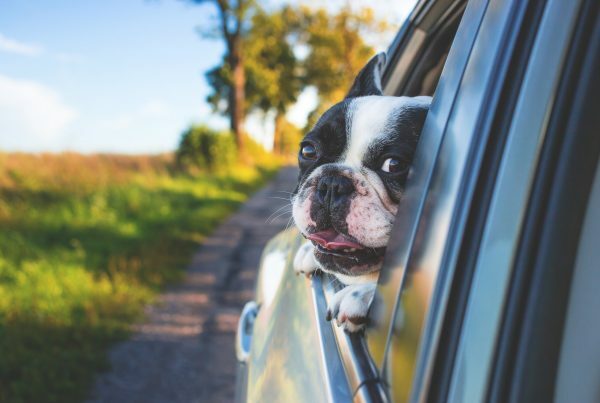 The public consultation seeks views on how the Non-Commercial Movement of Pet Animals Order 2011 (pet travel scheme) is working in the UK, as part of a 5-year regulatory review. In particular, the consultation is aimed at understading if the Order is “meeting its objectives, its objectives are still relevant today, [and] if there are better ways to meet its objectives”. This will support the Government’s decision about a renewal, amendment, removal, or replacement of the same. Who can participate: yes, you can! The consultation is open to anyone, and views from pet owners, vets, pet carriers, animal welfare charities, etc. are the most valued. The Order is due to be reviewed and, as reviewed (if not repealed), will govern dog travelling at least until UK’s withdrawal from the EU (see points 5.4 to 5.6 of the Consultation Document). This will affect how easily or not you will be able to travel with your furry friend to mainland Europe and back. Moreover, whilst the outcome will not directly determine the destiny of the current pet movement rules after Brexit, the review of the Order could well be taken as a starting point for pet movement ‘after-Brexit’ policy developments. 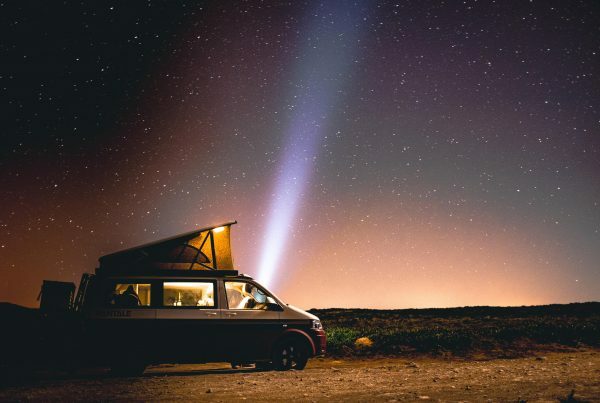 And if you like travelling with your dog, I am sure you will hope – as I do – for the continuous enjoyment of relatively stress and burden-free journeys. So what are you waiting for? Have your say! There is only one more week to go to the end of the consultation, so act now! You can participate to the consultation on DEFRA’s website by 27 October 2016, filling out the online form, or via email or post (even thought online submissions are highly recommended). The Consultation Document 1.1. contains a preview of the questions you will be asked when filling out the survey, in case you wish to give it a sneak peek before starting. A report on the review of the Order will be presented to the Parliament by 31 December 2016 and will include copy of the consultation results. © 2016 The Londog. All rights reserved. Thanks, I’ve just filled in the DEFRA questionnaire online, I wish this was more widely publicised as this is the first I’ve heard about it! I’m about to make the move to mainland Europe permanently before the Brexit axe falls, so any change of regulations would be unwelcome as far as I’m concerned.